Limequats have a unique and delicious flavor that compliments your favorite dishes. Limequats are a hybrid of a lime and a kumquat. The round fruits are about 2 inches long.They have a thin yellow-greenish rind and a light yellow skin. 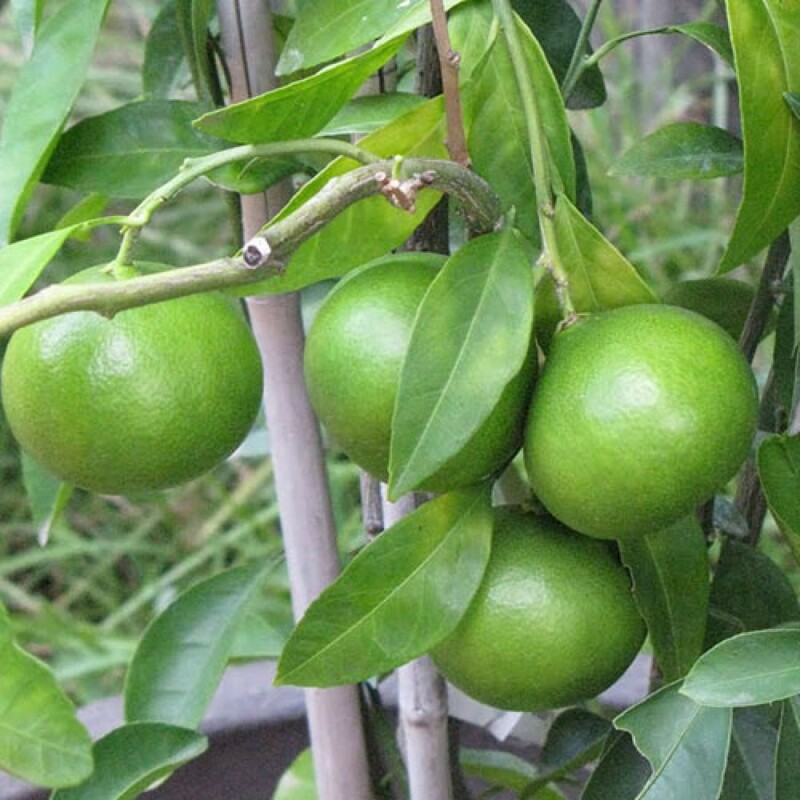 Limequats are a great fruit for Garnishing Drinks or adding flavor to meats and fish. As a container plant, the tree is a great addition to your patio or home decor. 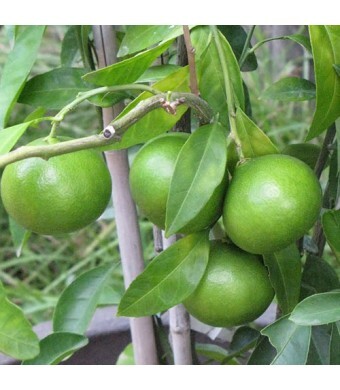 Limequats are cold hardy in USDA Growing Zones 9-11. They can be kept as a container-grown plant in all other growing zones if they are brought indoors for the winter.